A seamless ball cut out for the top level. Starring at the pinnacle of European and world football. 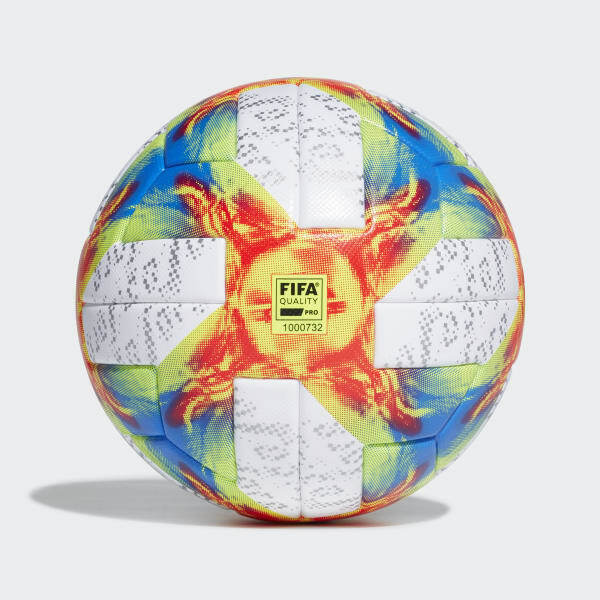 This seamless ball's mono-panel design shows off glitched graphics inspired by the Tricolore ball that fired France to the world title in '98. Thermally bonded for increased accuracy, a true touch and low water uptake, it has a textured surface that further optimises performance. 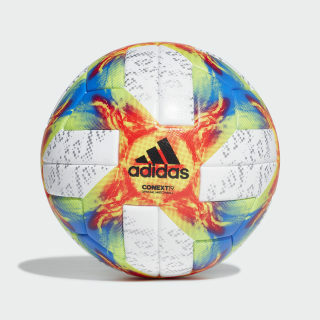 Its FIFA stamp and red valve confirm its quality.